This linkup is hosted by Lauren and Bre, where you’re able to share what you’re currently recommending to people in real life. You’ll likely see movies, shows, podcasts, books, household items/purchases, technology – the list goes on! The linkup happens on the last Tuesday of the month, but I’ll be posting on the last Monday or Wednesday due to Top Ten Tuesday. It’s no secret that I’ve been addicted to TJ’s lately. It’s not quite walking distance to my apartment, compared to the Hannaford right across 2 parking lots, but it’s worth the two second drive to get there. I try to go in between Hannaford trips. 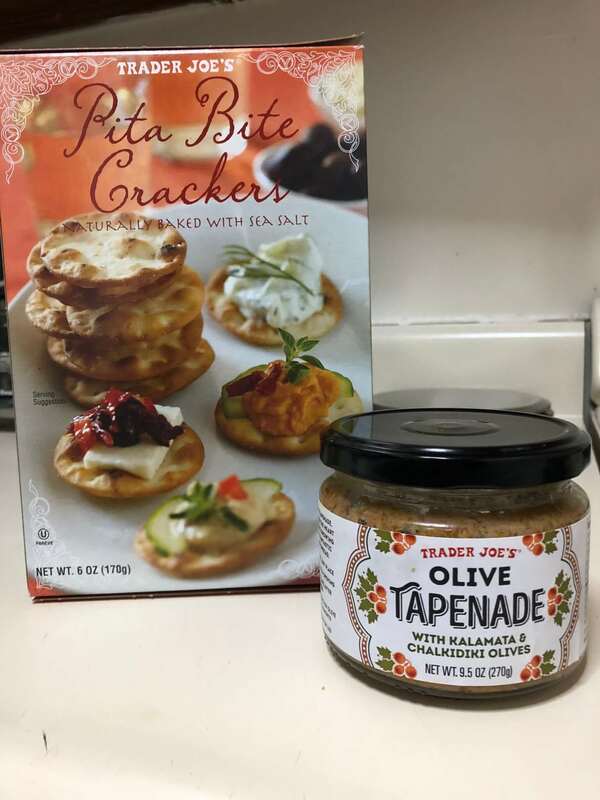 One of my new favorite snack combos are their Pita Bite Crackers and the Olive Tapenade (I got the one in the jar instead of the fresh one because it was cheaper by a few bucks). These crackers are truly some of the best I’ve EVER had and my new olive tapenade obsession continues with this stuff for only $2. The seasoning apparently took the internet by storm a while ago and I’m late, but seriously… This stuff is the best. 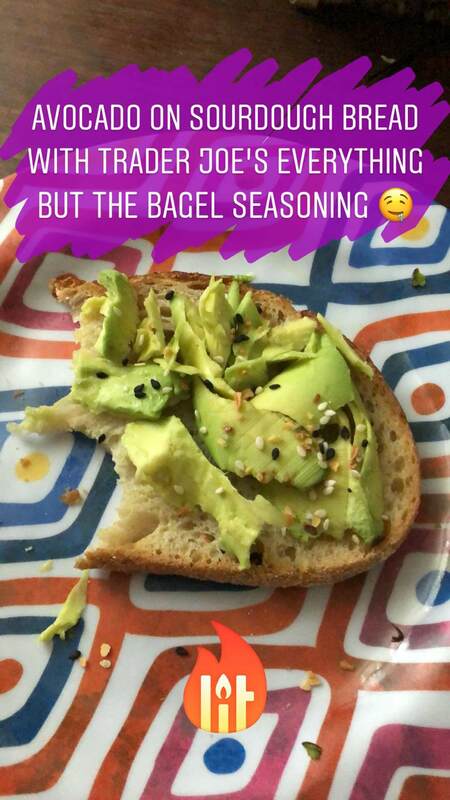 It’s basically like if you took whatever random seasonings are on top of an everything bagel and put them in a container. The first time I tried it was on avocado toast and it was unbelievable – so much flavor! I’ve been looking up other recipes to use it in and it seems to go well with anything (popcorn, eggs, veggies, sweet potato chips, brussel sprouts, etc.). I’m going to start punching up the flavor of everything I cook at this point. GUYS. I yelled about this on Twitter recently but must spread the word here. A while back, I came across the Instagram @bathtimebombsco. 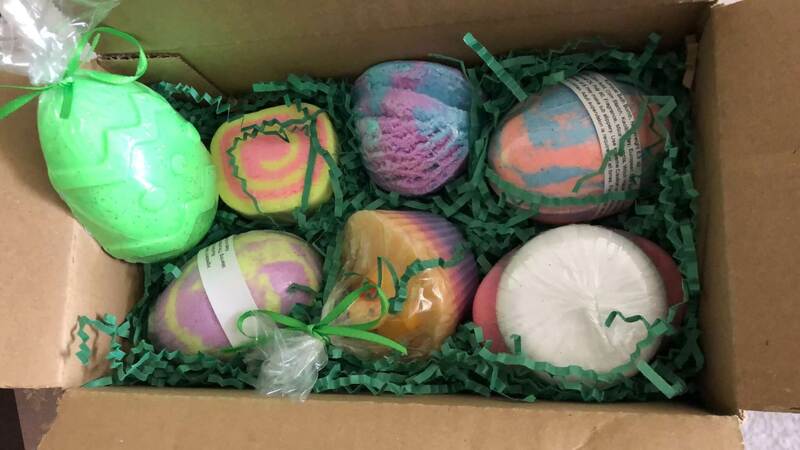 She makes homemade soaps, bath bombs, bubble bombs/bars, sugar scrubs, and other types of bath-related items. Everything is SO affordable. For around $30, I got 7 items shipped to me with priority shipping. I ordered on a Saturday night and they arrived to me by Thursday. 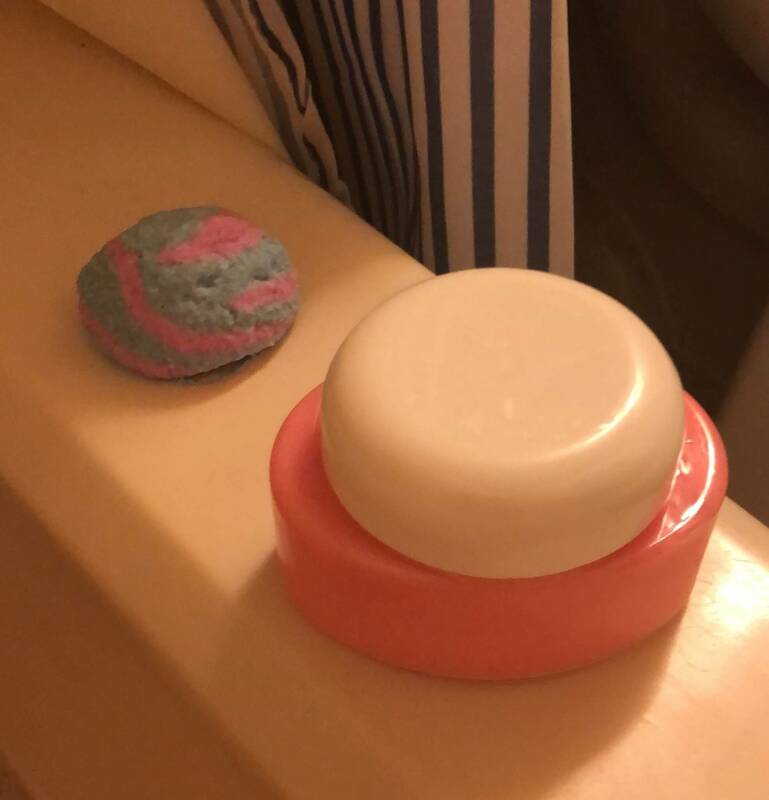 The prices are so wonderful, everything smells great, and the bubble bombs create so many bubbles that you can split everything in half for double usage! The prices are cheaper than Lush – around $3-4 for a bath bomb or soap, compared to Lush at $6-7 or more. THEN add in the shipping cost? Still cheaper than Lush, per bomb. Seriously. You can order from her Etsy page or Instagram DM to create boxes and get the best shipping deals. Even if you don’t care about wrestling, GLOW should be on your radar. I loooved the representation of female relationships and all of the nuances involved in their friendships. Every girl was so different but they all had the same goals. The show covered really tough topics throughout and was thoroughly engrossing. Chris and I watched every single episode in a row one Friday night. As a wrestling fan, this was even better for me, but I promise you don’t need to care about wrestling to enjoy it. I can’t wait for season two! I loved a few members of the cast and decided to drag Chris along to see this one… and we’re both so glad we did! I thought the movie was so funny – the script and style of humor was perfect (casual in some spots and absurd in others). The premise is that this group of competitive, game-night-loving friends are invited to a Murder Mystery Party that feels juuuust a little too real… and then they learn that it is. There were a lot of crazy twists and I’m still trying to wrap my head around a few things! Really fun movie to check out in theaters. Would I really be a good book blog if I didn’t make this a section?! At the time of writing this, I’ve finished 30 books this year and these three are a few I’d like to recommend. To be honest, my average rating for 2018 books so far is 3.9 stars… so clearly I could recommend the vast majority of books I’ve read so far! 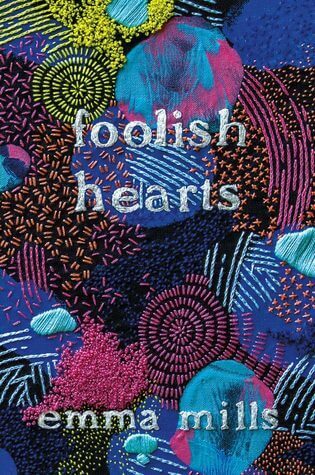 I really loved FOOLISH HEARTS – it was my first read of the year and was another Emma Mills winner. 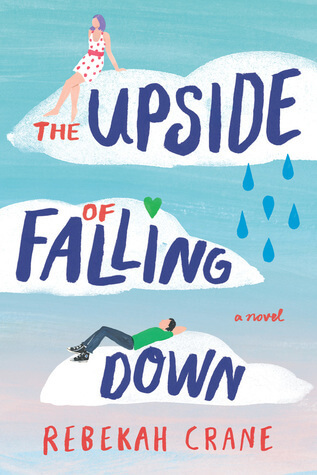 UPSIDE was a fun, unique story set in Ireland… a place I definitely want to go now! 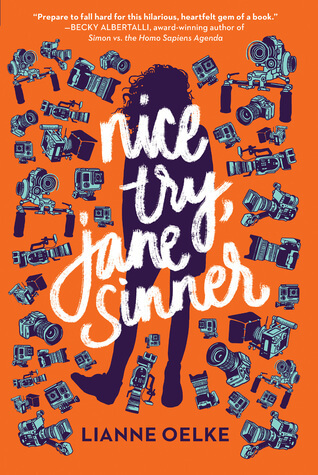 And JANE SINNER was lol-funny at times, with its snarky main character and another unique premise. Jamie’s blog is being revamped in every way – she went from blogging about books with a little bit of life tossed in, to discussing everything from shipping to motherhood to books (yes, still, thank goodness!). Sound familiar? I’ve been trying to get my blog moving in another, more all-encompassing direction for a while now, and she is doing a great job of that gradual shift. She has a cute new theme/design too. I highly recommend you check her out if for some crazy reason you’re not following her already! I’m definitely adding those bath bombs to my list! I don’t usually take baths during the busy months of my life because I always feel like I have to take both a bath and a shower and that just takes SO MUCH TIME (and also uses a lot of water which the environmental biologist in me protests to) but it’s also so nice to take one every once in a while. This summer for sure! YES, THOSE PITA BITE CRACKERS ARE SO GOOD. I don’t go to Trader Joe’s often, but when I do I *always* pick it up!